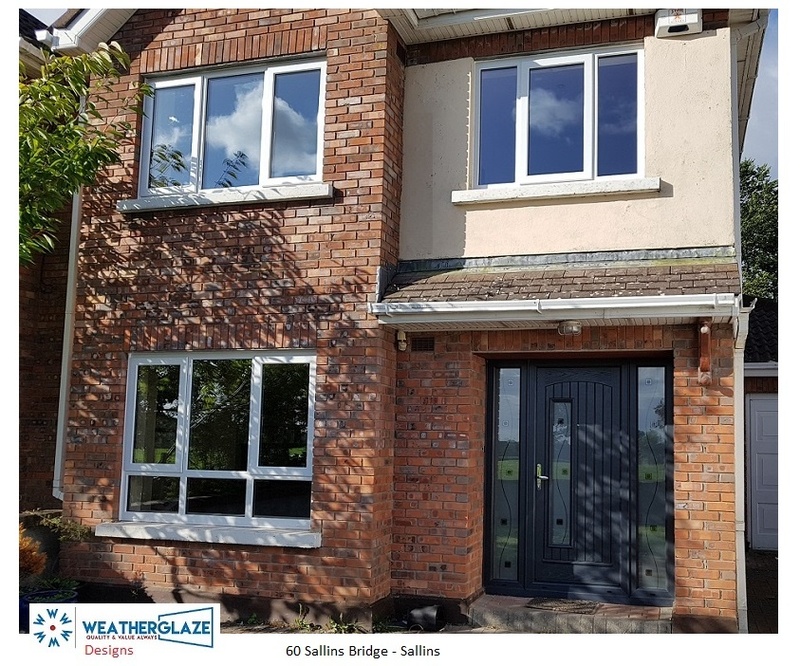 Sallins windows doors are perfectly designed to enhance the home. The whole idea of replacement windows is to provide adequate security and enhance insulation. With energy prices rising year on year it is imperative that we get the best there is. Currently we have a wide range of Composite Doors which are triple glazed with toughened glass. Weatherglaze Designs have been providing quality windows and doors to homeowners for decades. The majority of replacement windows installed by Weatherglaze Designs are manufactured in Ireland. This means locks and glass are easily replaced should there be an accident or mishap. All our composite doors are manufactured by Profile Developments in Limerick. Sallins is just about two miles from the well known and popular town of Naas. It is ideal located to schools, churches and a very busy train station. Over the last few decades it has grown extensively. New estates have been built and these new estates now need replacement windows and French doors. Some of the old doors and windows leave homes very vulnerable. Cost Of Replacement Sallins Windows Doors. This can be difficult to indicate prior to a visit and a survey. But as an indication, if your home has 7 windows it would be a good idea to budget for around €5000.00. Composite doors start around €1600 for a single door and each side lite would cost around €500 depending on size. To obtain a quote is very easy. 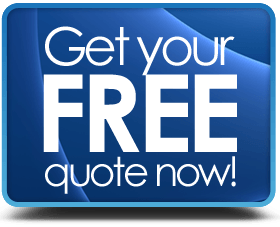 You can fill out the ” Get A Quote Form ” provide as much information as possible and a member of staff will get in touch and discuss your requirements. Initially they will phone you to make an appointment. The next step is to arrange a home visit and survey the windows and doors for exact measurements. These details are entered into the pricing system and you should have a price within two days or sooner.